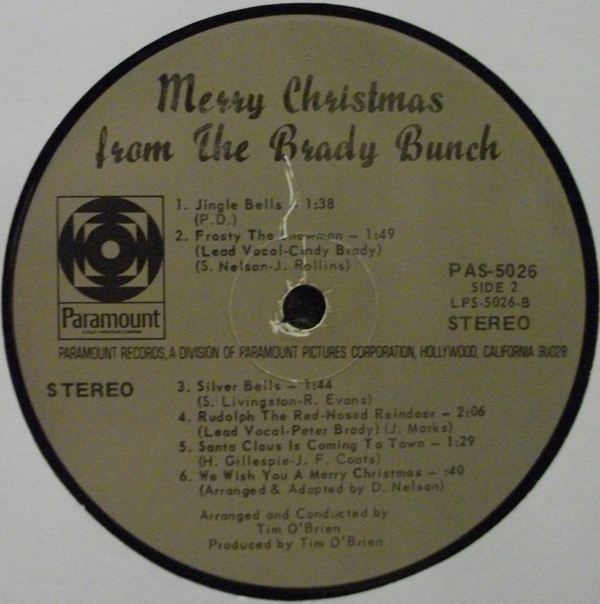 I like how they credited the vocals on Frosty the Snowman to Cindy Brady. Cindy or Susan, it is one of the worst vocals renditions I have heard. 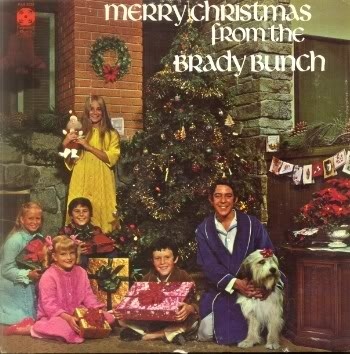 Although the group's cover of American Pie was also hideous.